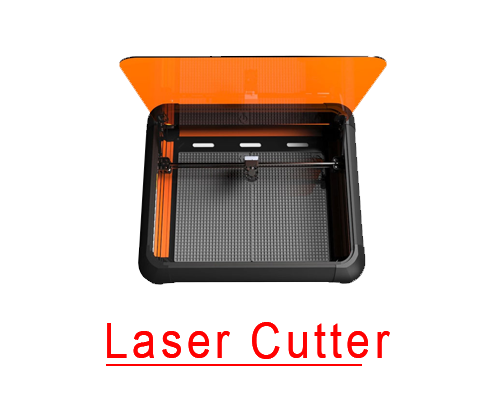 The Printer which was said should be on every classroom table, just got even better. 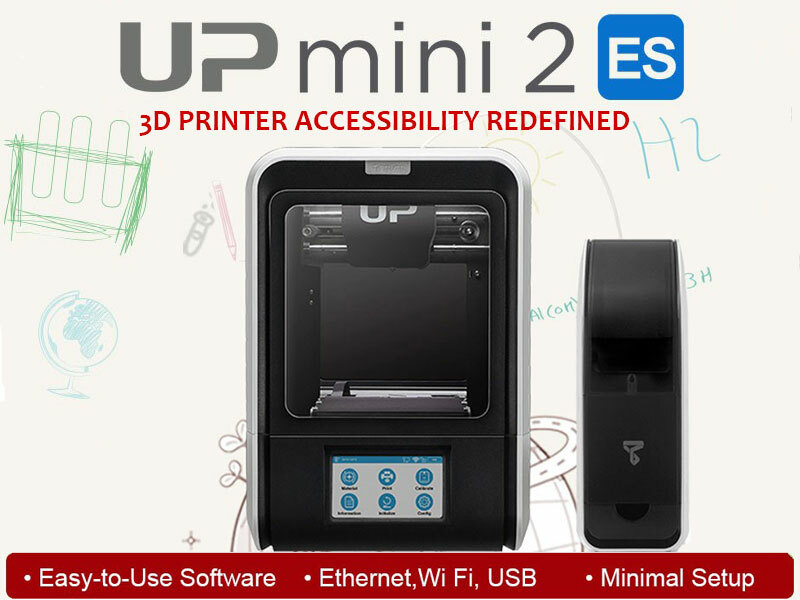 Proudly pronouncing the UP mini 2 ES available for sale in South Africa. 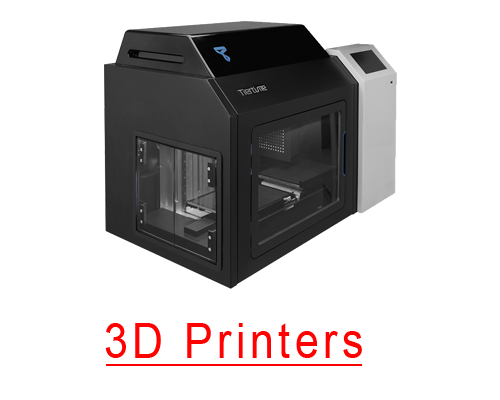 The 3D Printer is the sixth model in the UP line, and the mini2 ES is the first in line for a first of three next-generation machines to be released in 2018. An enhanced touchscreen with onboard Linux operating system, capable of receiving programming updates for future additions to the touchscreen’s menu and implementing innovations as they become available. 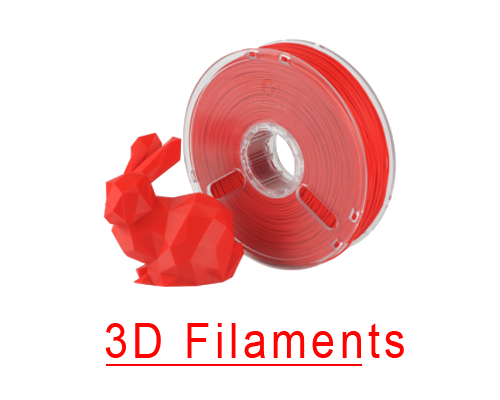 Pre-sliced print jobs can be saved as TASK files, a new file format that includes details such as layer height, print quality and infill. The first significant programming update to the onboard Linux OS will enable a second USB port to read TASK files from a USB memory stick, making printer operation without direct computer control possible. Tiertime Print Queue provides a unique user interface for controlling a series of print jobs assigned to the printer by authorized users. 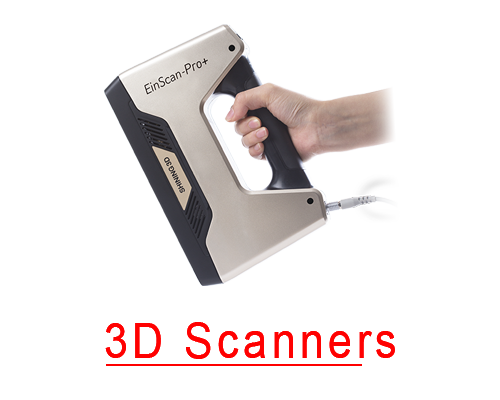 It is accessible from both UP Studio and the printer’s touchscreen. An Ethernet port for wired LAN connectivity. The practical advantages of the mini 2 ES should appeal to a broader market segment than the original mini 2 while maintaining affordability. Its hard-wired Ethernet port and eventual computer-free operability support security-conscious professionals. Tiertime Print Queue creates a method of efficiently managing multiple print jobs in multi-user environments. Its portability and upcoming USB memory stick compatibility grant increased mobility, and its programmable touchscreen offers upgradability, protecting the buyer’s investment. Visit our Online Store for more products!